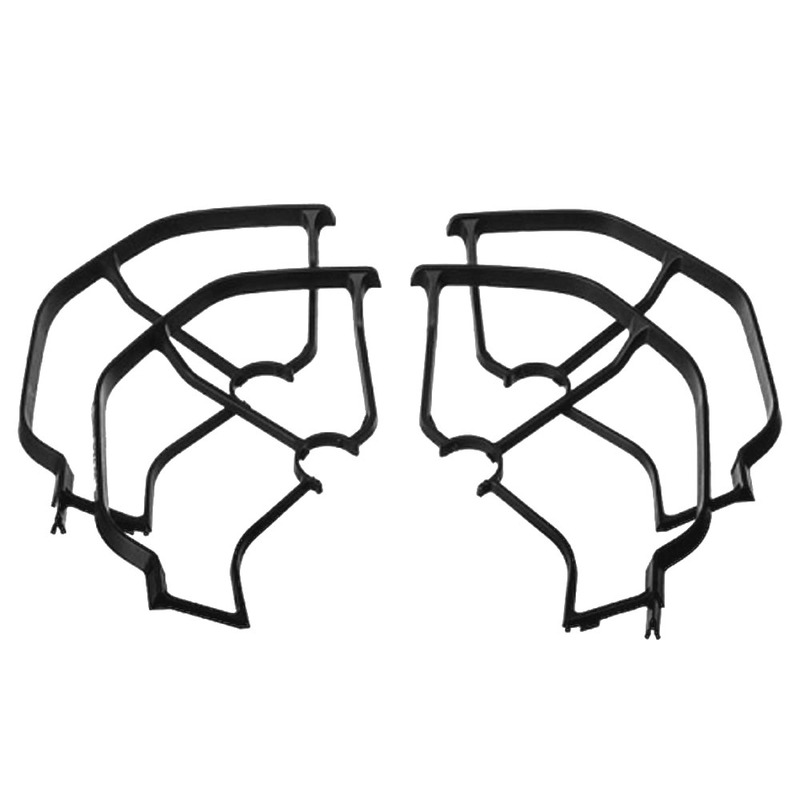 Protect your Yuneec Mantis Q drone with a set of propeller guards. 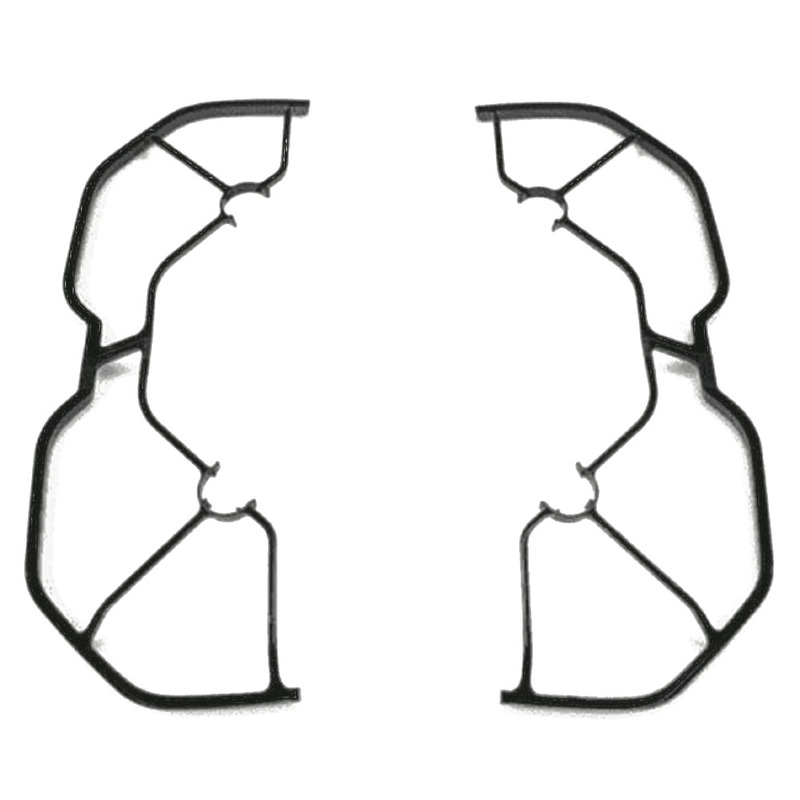 The propeller guards surround your drone to prevent your propellers from breaking when getting too close to an obstacle. Included is a complete set of four guards.